The New Year is upon us and for most people this means it is time to make a New Year’s resolution. Losing weight or getting fit is the most common resolution of them all, however, it is also the most broken resolution. Saving money, learning a particular skill, and traveling more are also very common and often times, people do not follow through with these either. 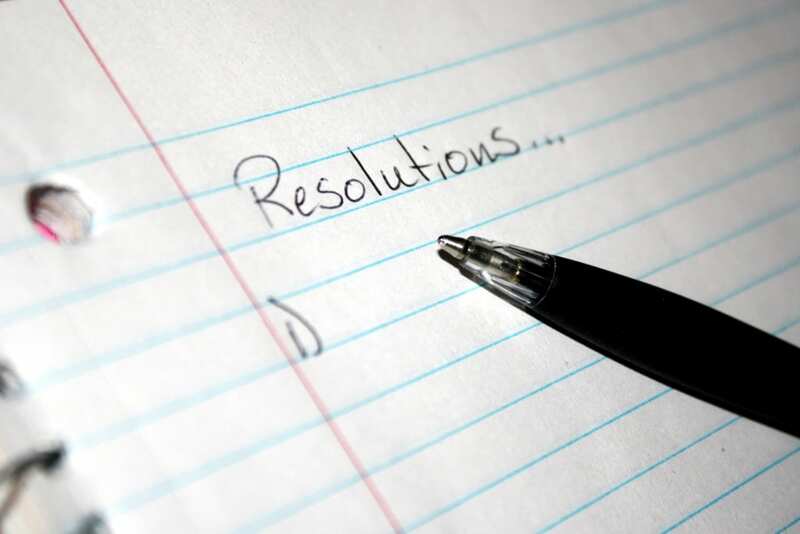 Rather than making the typical New Year’s resolution this year, try making a more obtainable one. The more realistic your resolution is the more likely you will keep it. A unique, yet simple resolution is to become a better driver. Even the most skilled drivers have room for improvement. There are many things that you can do to become a better driver, but one that will benefit you greatly is improving your awareness. Paying attention to the road and the drivers around you will improve your over all driving skills. Great drivers, opposed to good drivers, are aware of everything that is happening on the road around them. Sometimes they are even able to predict whether another car is going to merge into their lane before it happens. If you improve your over all awareness while you are on the road, you too can anticipate the actions of other drivers. This may one day prevent you from being involved in a car accident. Surprisingly, not all drivers know how to change their tire. If you do not already know how, this year make it a point to learn. If your tire blows, what are you going to do? Rather than hoping a Good Samaritan will help you out, or spending money on AAA, you can simply do it yourself. Most vehicles are fully equipped with a spare tire and all of the tools that you need to safely change a tire. This means that the only thing lacking is the skill, but learning is very simple. Ask a friend or a relative to show you. You can also refer to your car owner’s manual. Either way, learn!